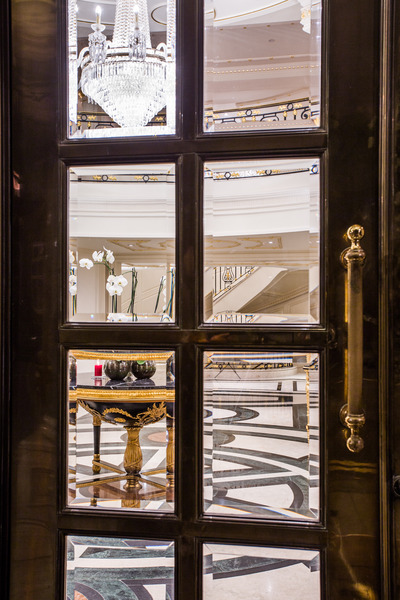 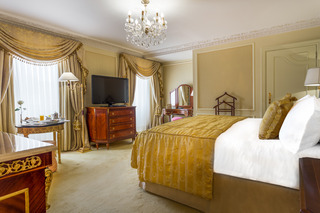 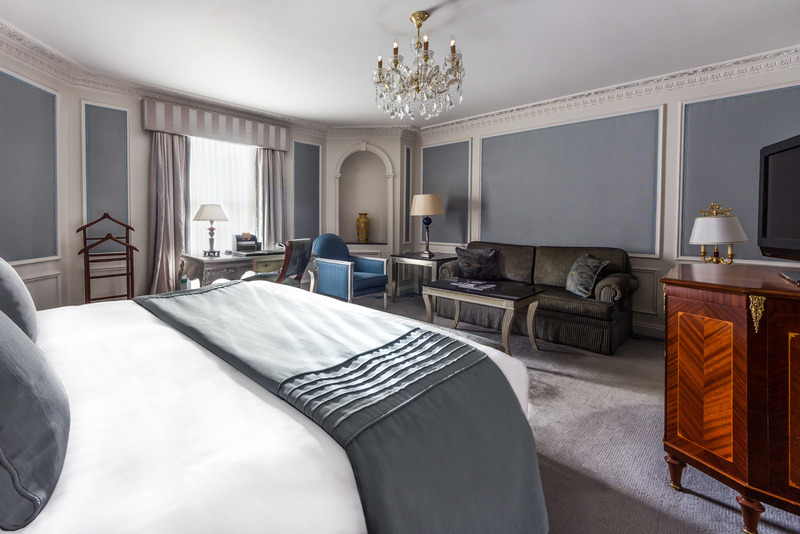 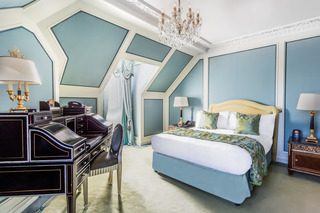 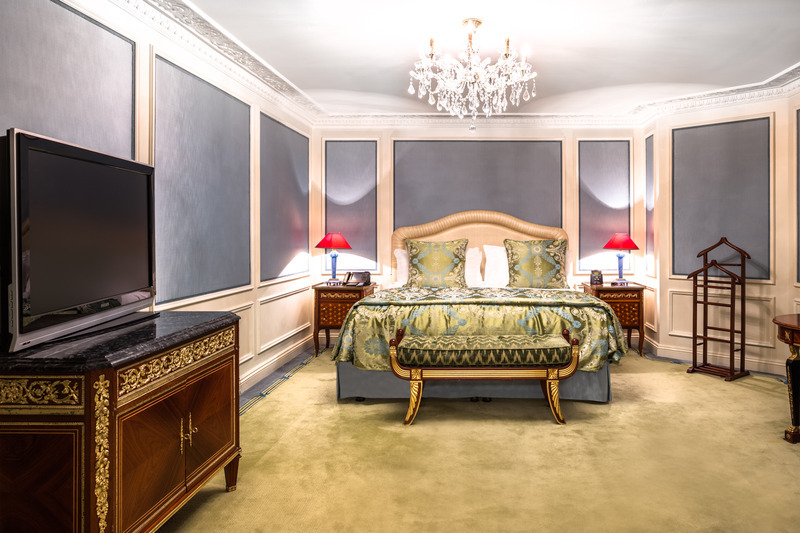 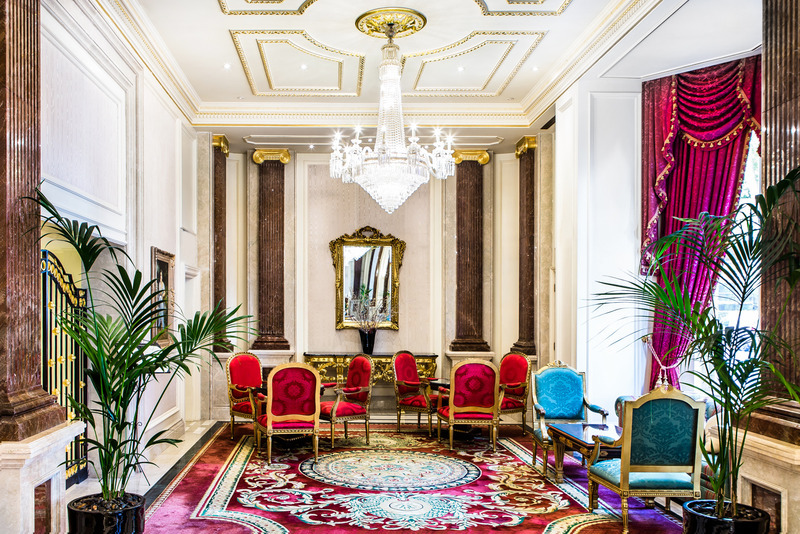 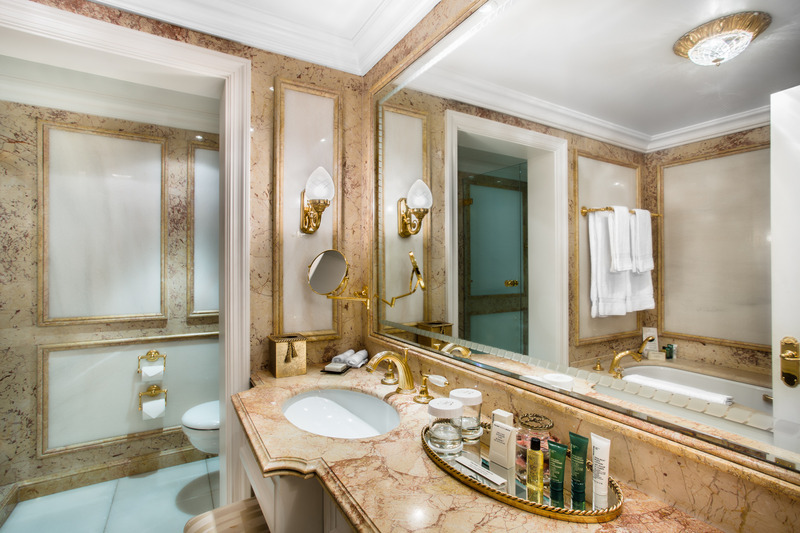 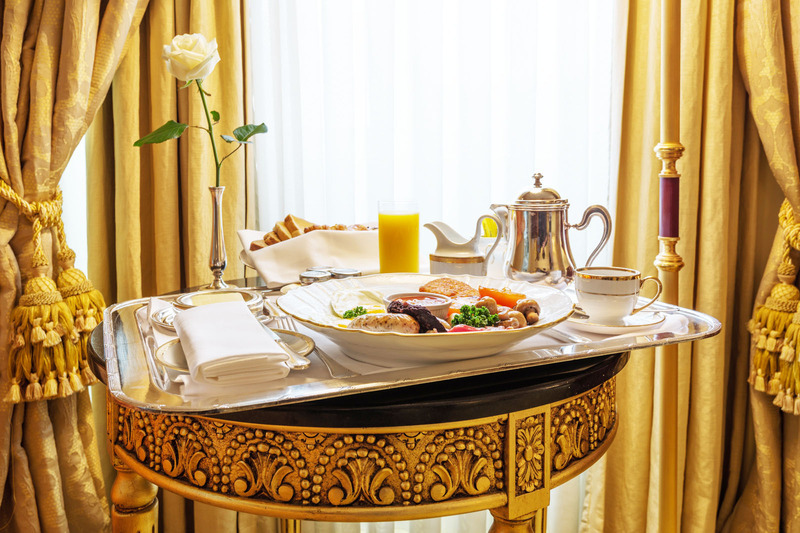 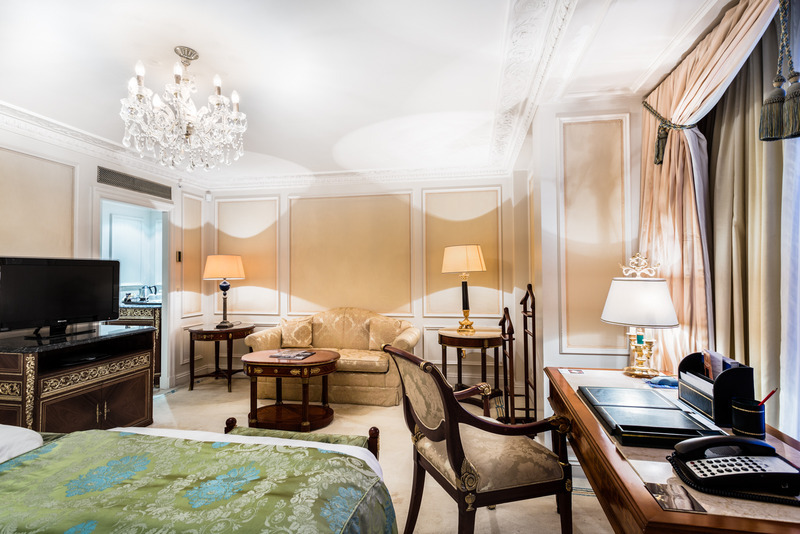 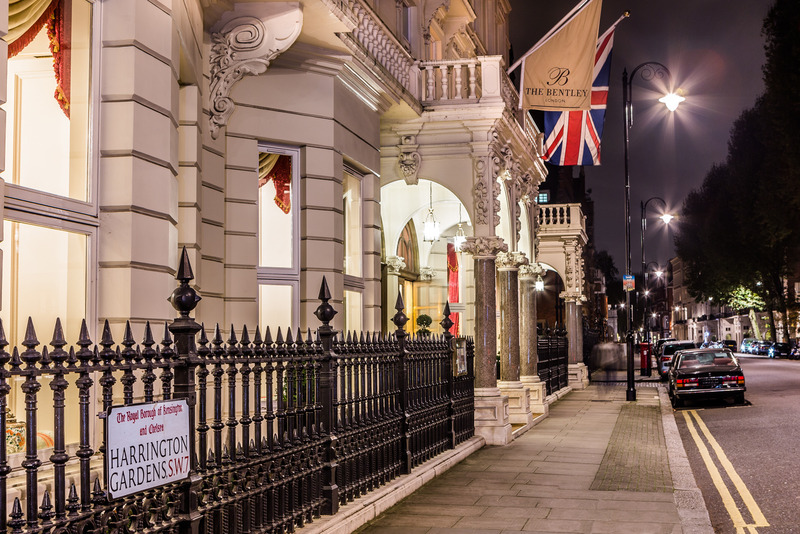 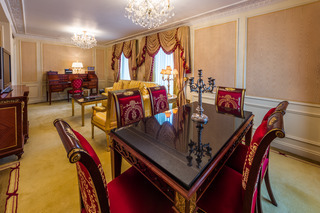 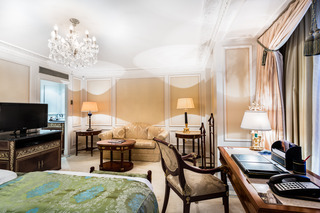 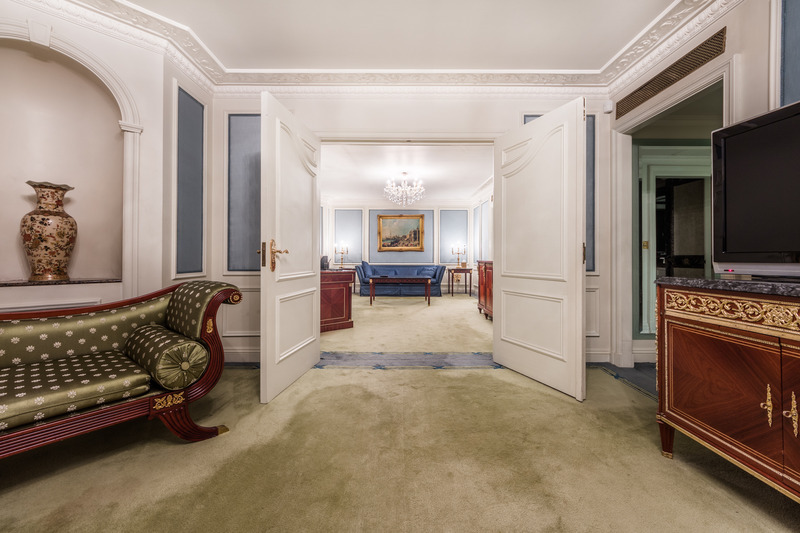 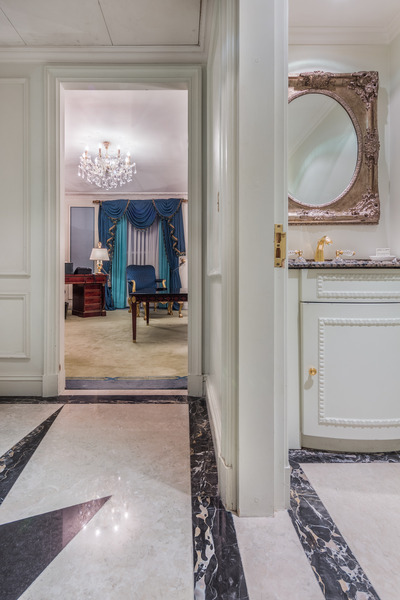 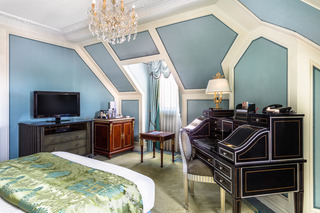 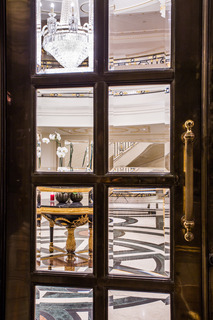 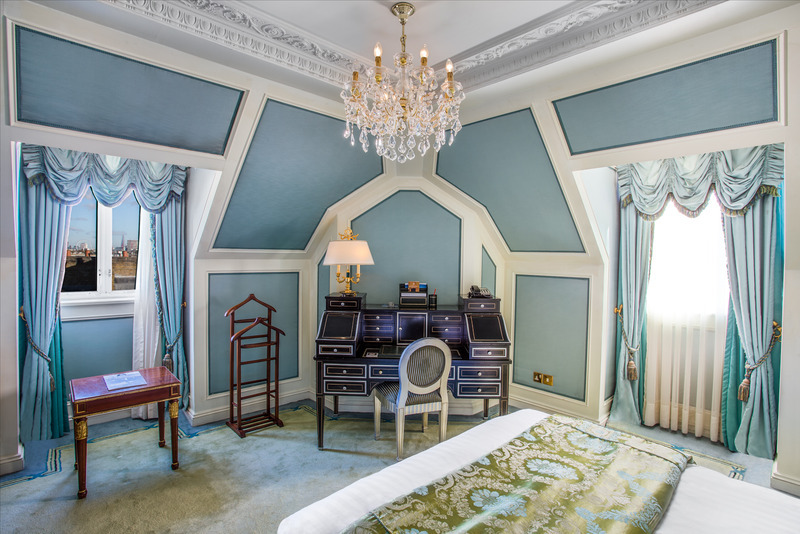 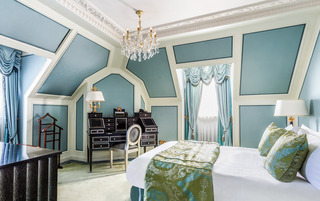 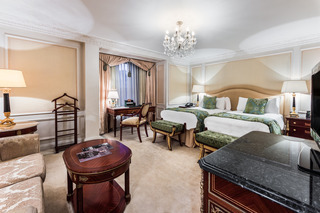 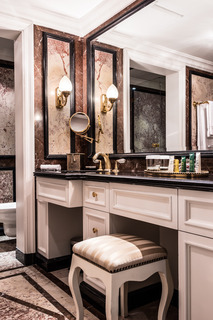 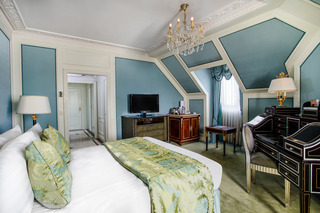 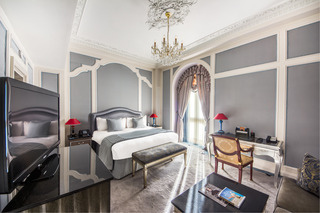 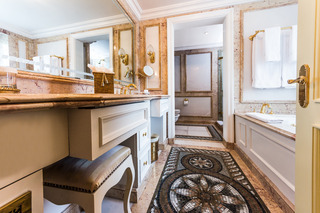 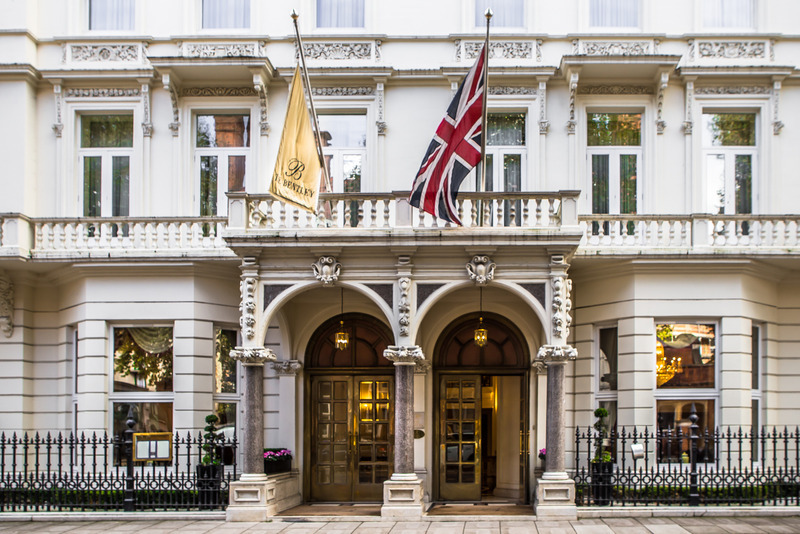 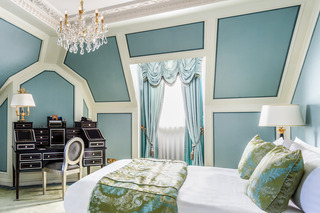 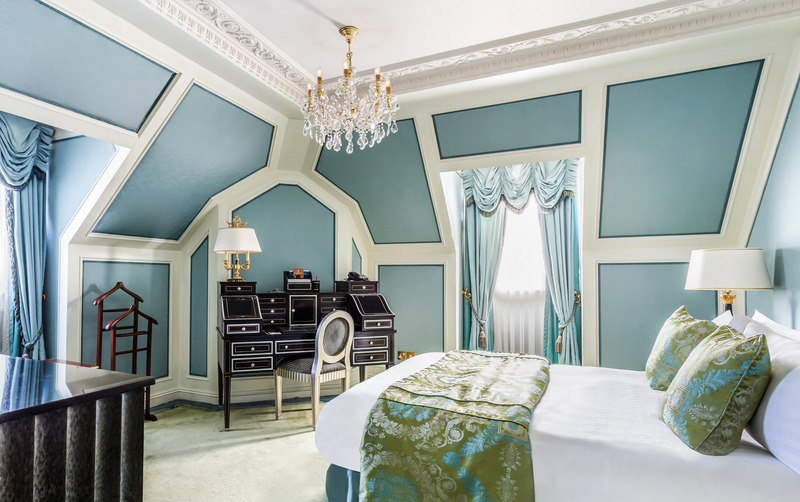 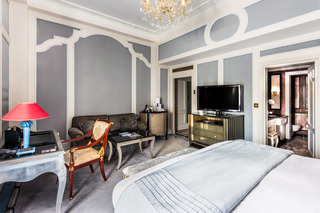 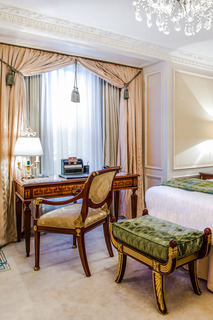 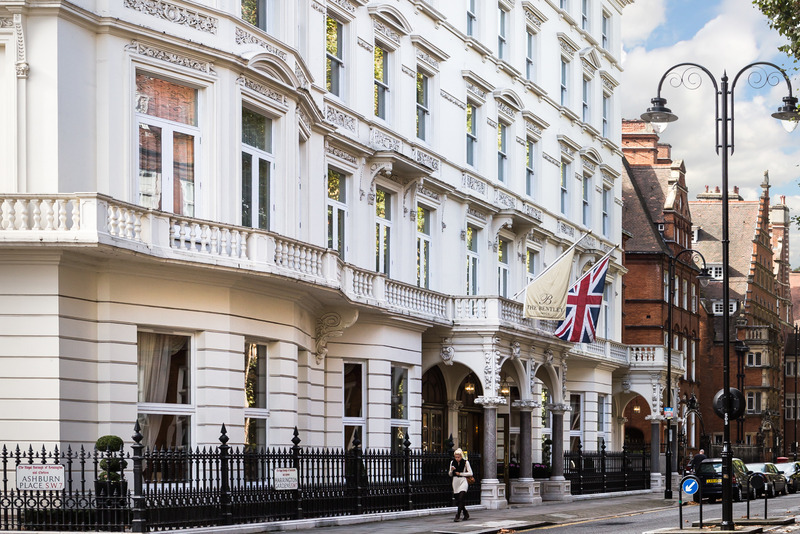 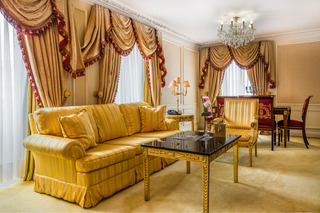 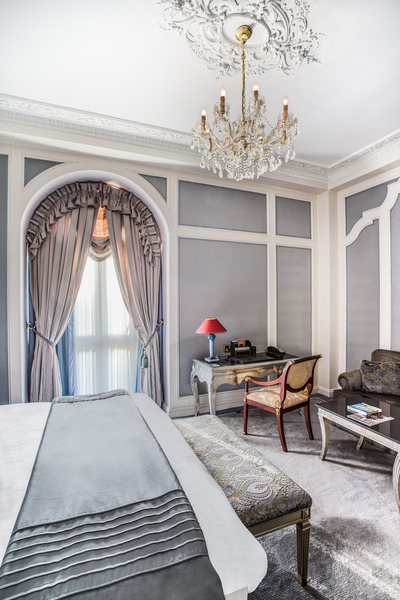 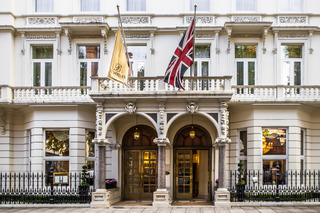 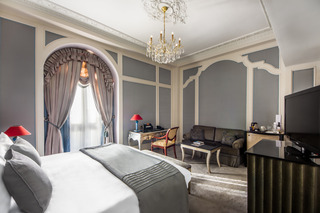 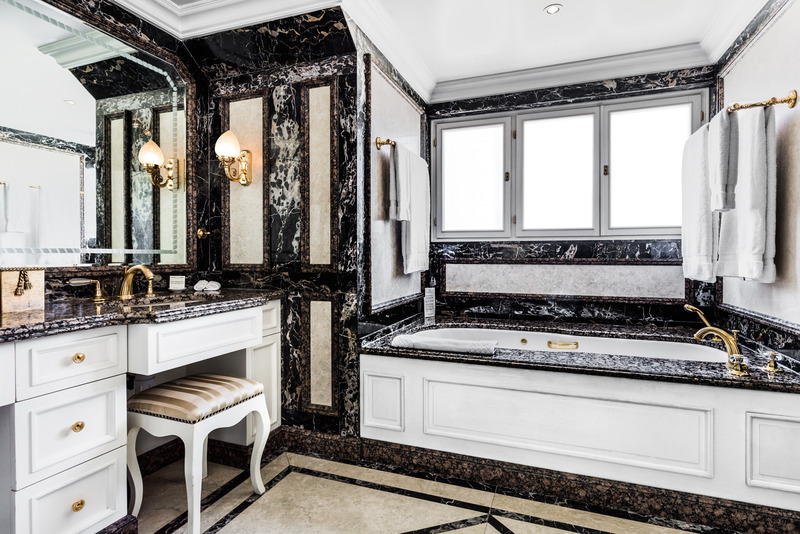 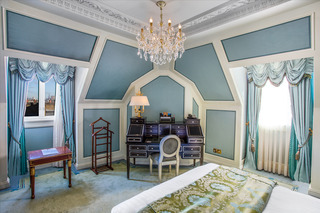 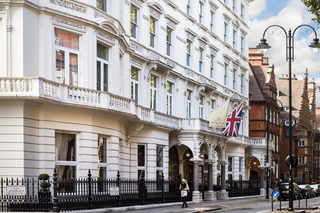 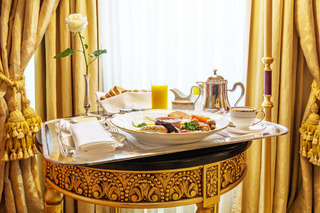 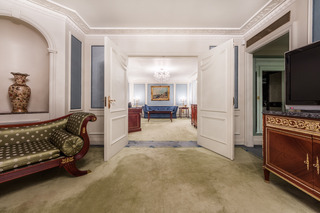 Set amidst the charm and beauty of the leafy residential area of Kensington and Chelsea, this elegant hotel is perfect for discerning travellers eager to explore. The Natural History Museum, the Victoria and Albert Museum and the iconic Royal Albert Hall can be found nearby. 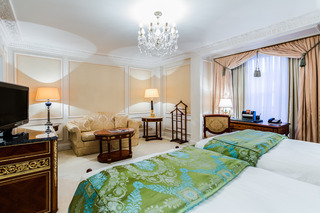 Hyde Park is also located just a short distance away. 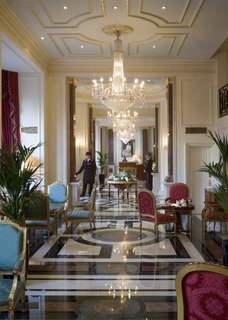 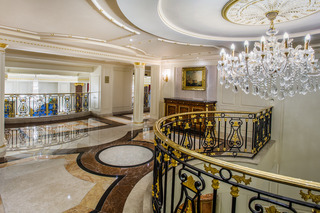 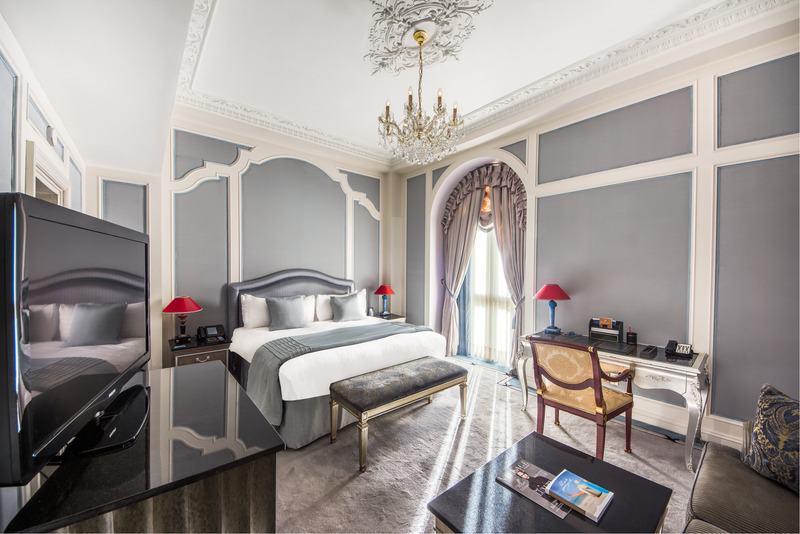 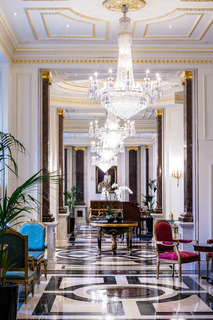 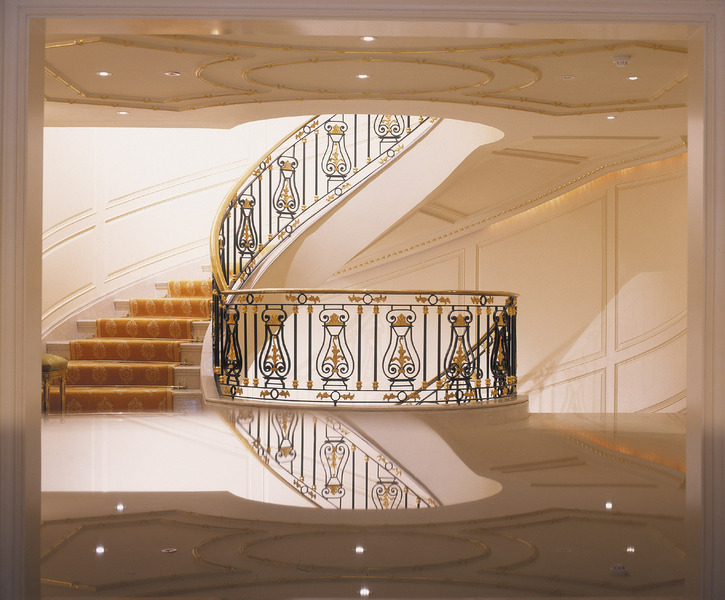 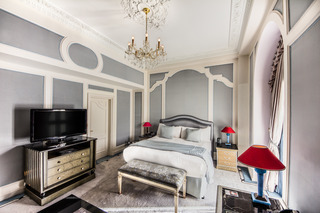 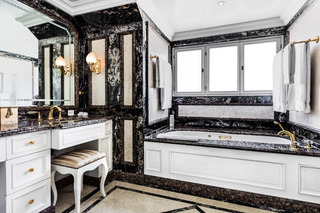 This elegant hotel oozes style and sophistication. 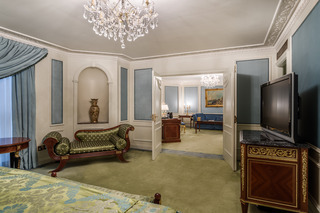 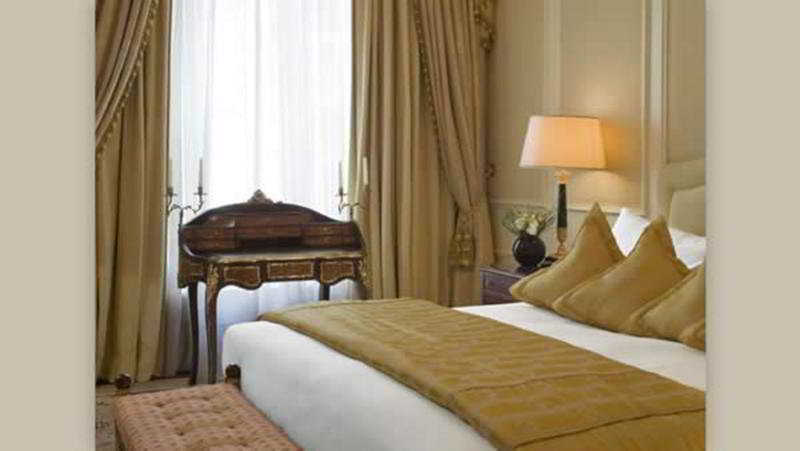 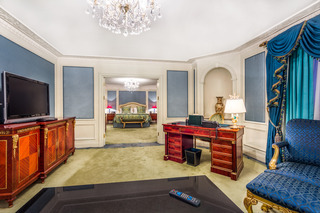 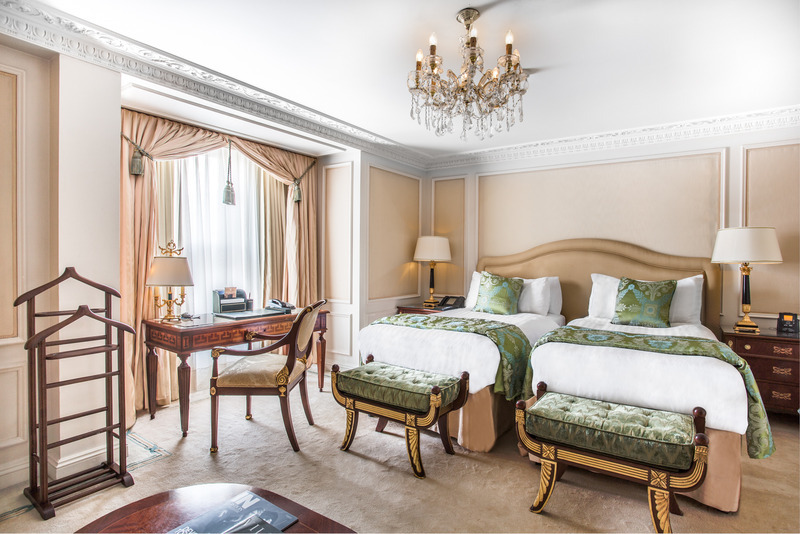 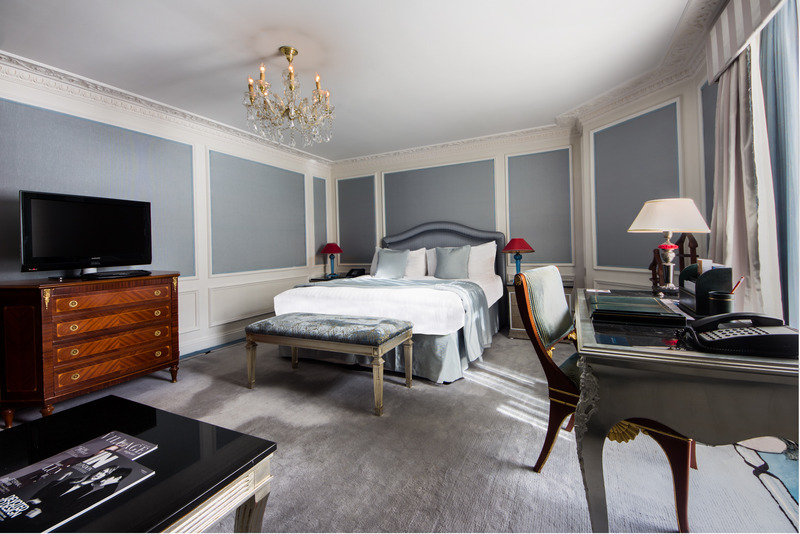 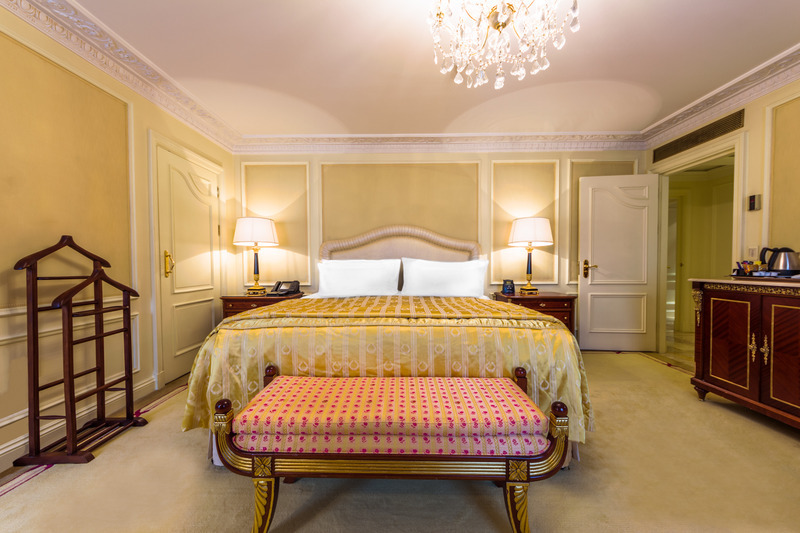 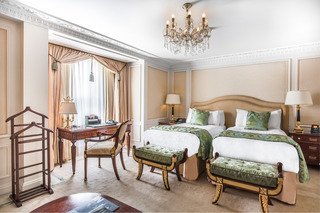 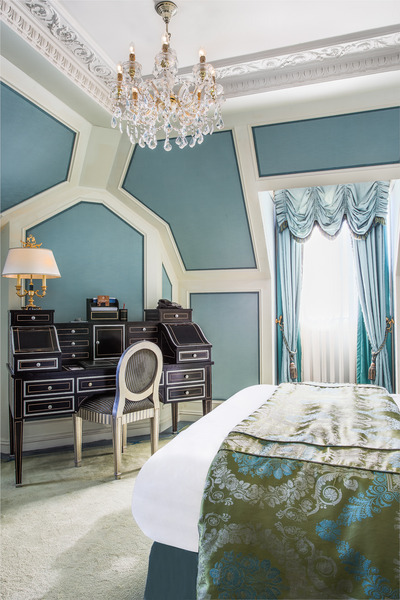 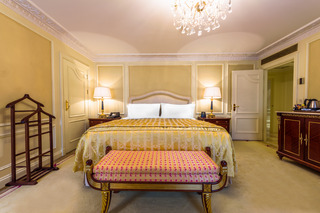 The guest rooms and suites are luxurious and spacious. 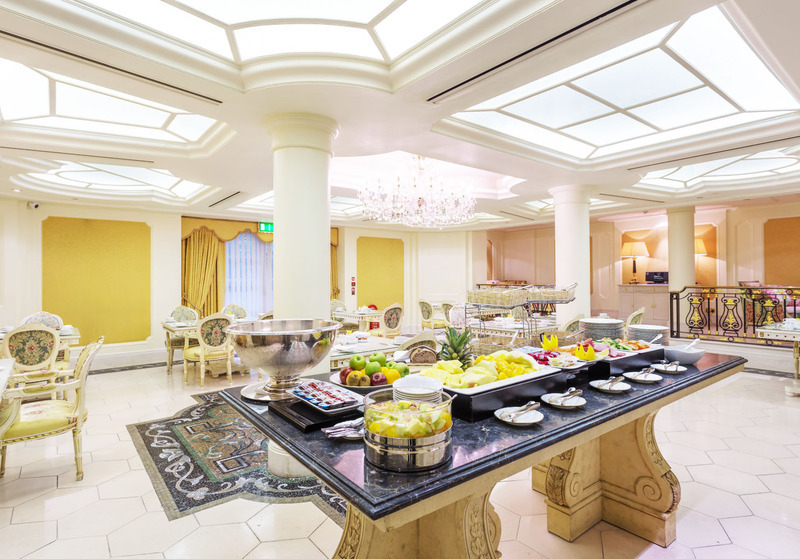 Individually-styled event spaces offer the perfect setting for special events, weddings and conferences. 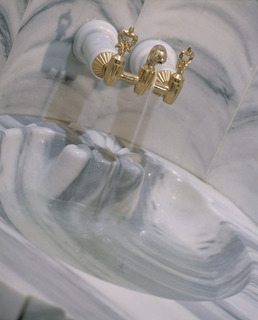 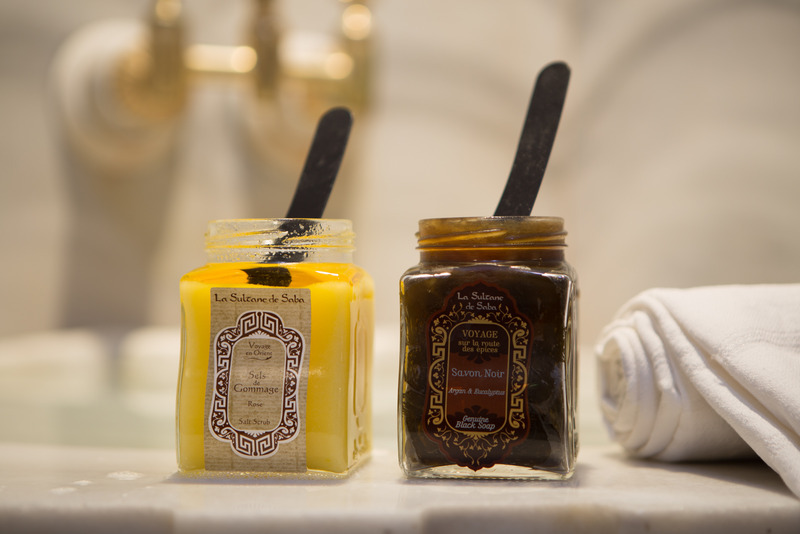 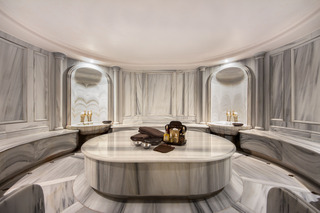 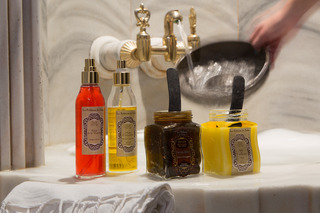 Guests can treat themselves to the ultimate relaxation in the spa. 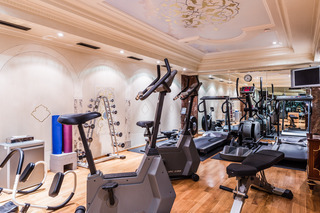 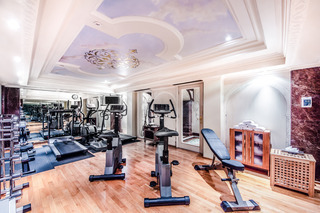 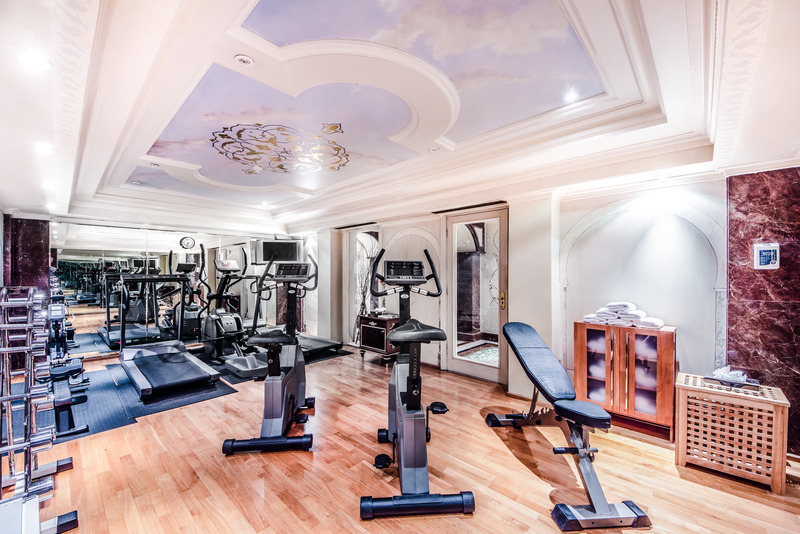 A fitness centre is also available onsite. 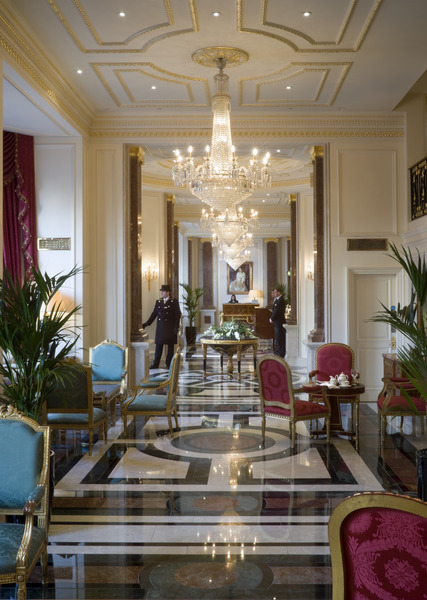 Delectable dishes and afternoon tea can be enjoyed in the elegant surroundings of the restaurant.